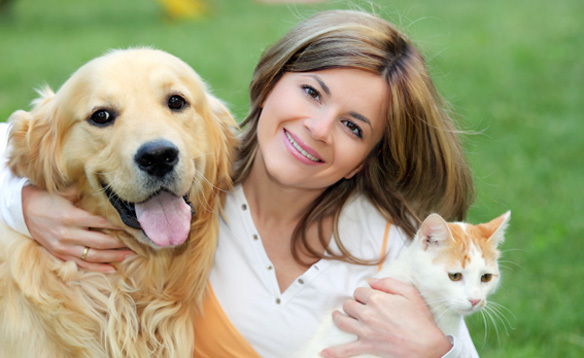 Our scheduling is computerized which allows us to efficiently make appointments for you and your pet. Our receptionists and team will attempt to accommodate all requests to the best of our ability. Emergencies are accepted anytime our clinic is OPEN. If you feel you have an emergency with your pet, please call us or come to the hospital immediately. If possible it is best to call before coming in so that a staff member can advise you on your particular emergency. Emergencies include rat/snail bait poisoning, hit by car, and chocolate ingestion. If you have an emergency with your pet AFTER normal business hours, please call Animal Emergency Clinic of NWA at 479-927-0007, located just around the corner from us at 777 Mathias Drive in Springdale, AR.